I want to be different, can I have Bespoke Furniture? 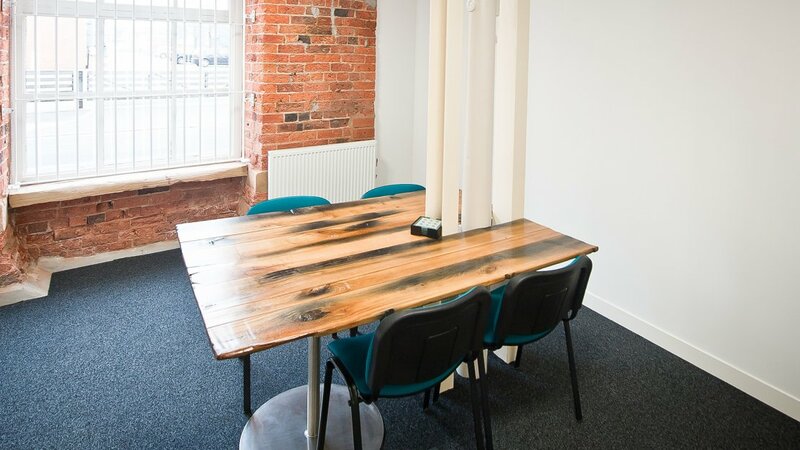 If you can’t find what you need from our ‘off the shelf’ suppliers, we can design and commission pieces of unique furniture for you. 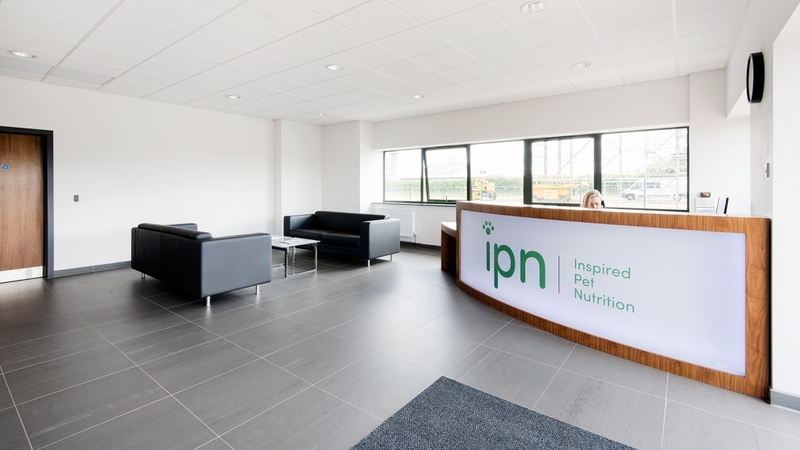 This includes reception desks, meeting tables and breakout seating. 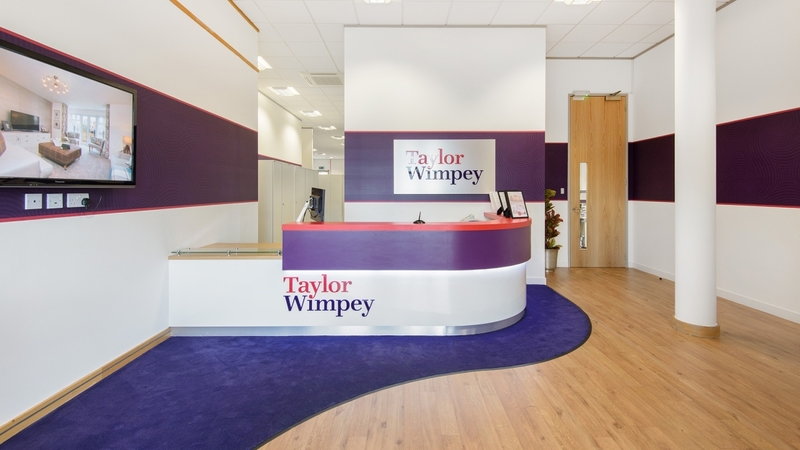 With the reception desk being the first thing visitors see inside your office, it is often a vital area in communicating your brand and company personality – we all know first impressions count! 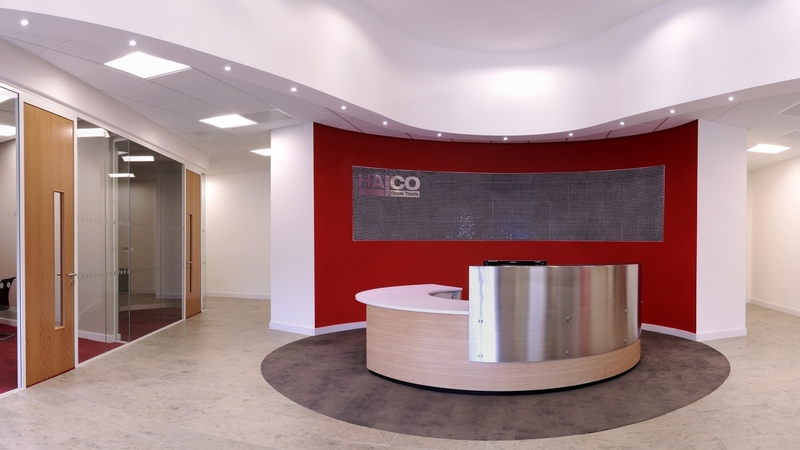 Visitors tend to spend time alone in the reception area waiting to be seen and will look around to gauge the company environment. A good impression creates a lasting impression to be proud of. 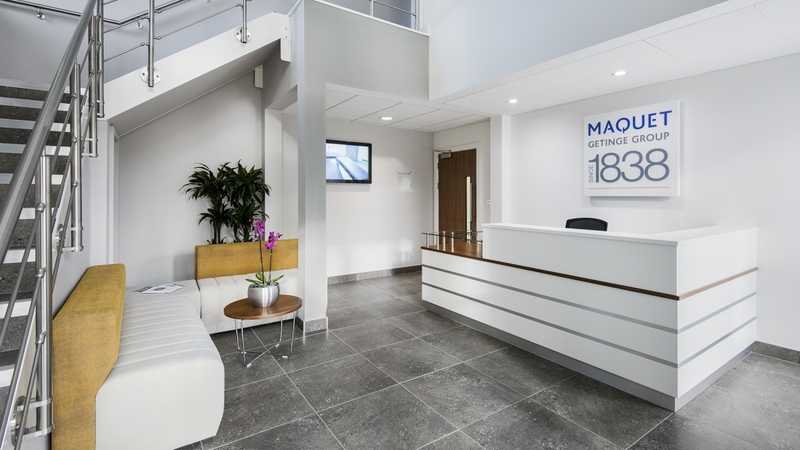 Our approach is to listen to what you want and convert that into a bespoke piece (or pieces) of furniture for your reception. 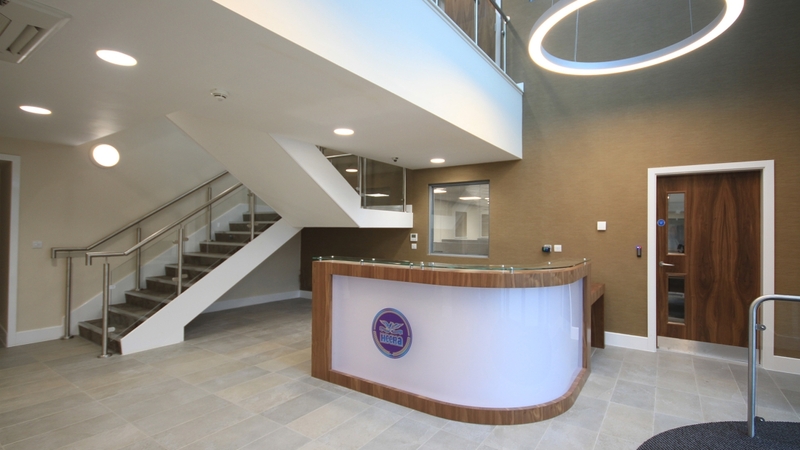 This can include the reception desk itself but also satellite furniture such as waiting area tables and chairs, or even staircases. 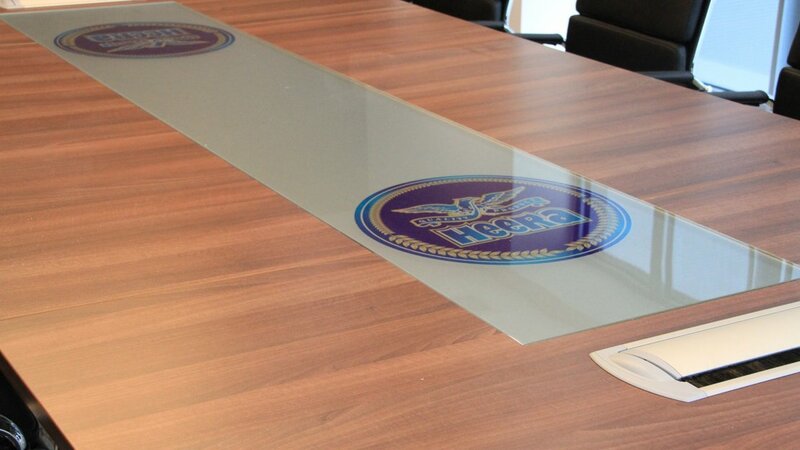 We often get asked for a meeting table with a unique feature – this could be the use of branding on it, or the legs in certain places. Perhaps you have an obstruction in the room like a column you need to work around. It could be the shape of the room is a challenge and you can’t find a table to meet your requirements. 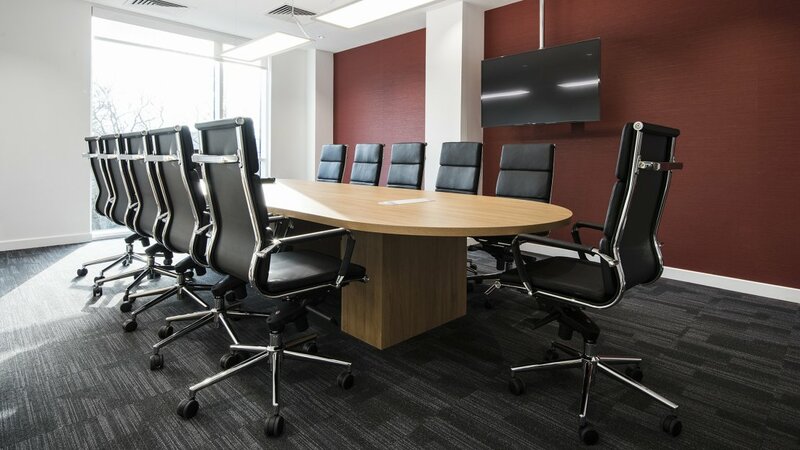 We will work with you to solve any of your meeting room challenges. A built in storage solution can often make a big difference to your project. 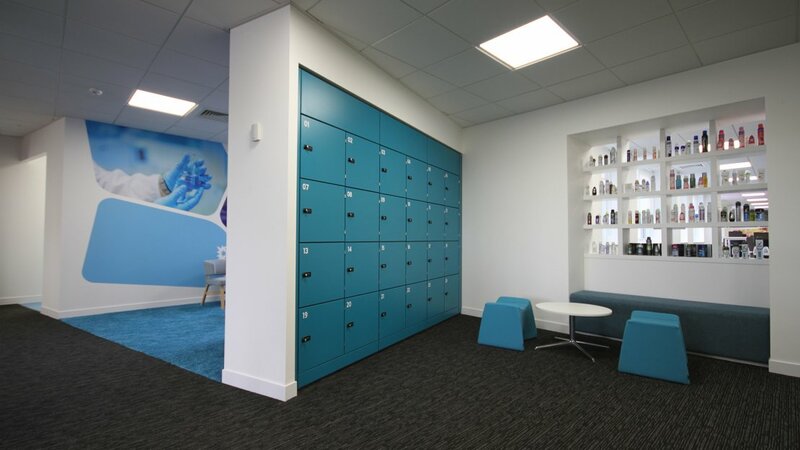 Customised to your building we can design and build any storage solution including storage walls, lockers and feature storage and shelves. 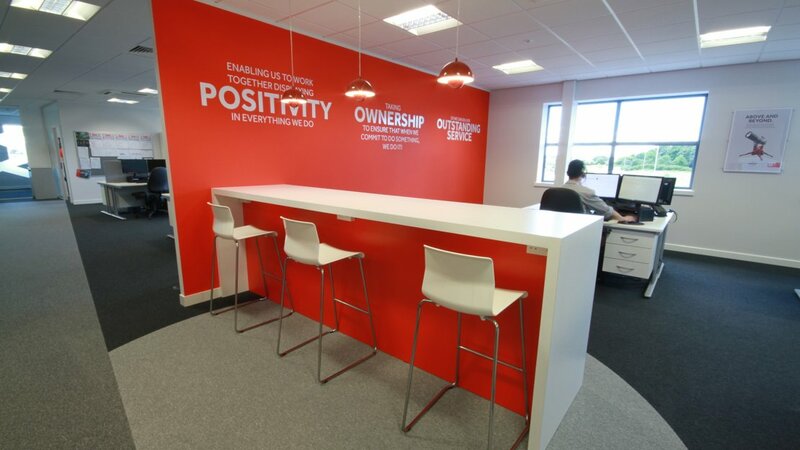 Sometimes, even in an open plan office, space needs to be divided – perhaps to define areas. 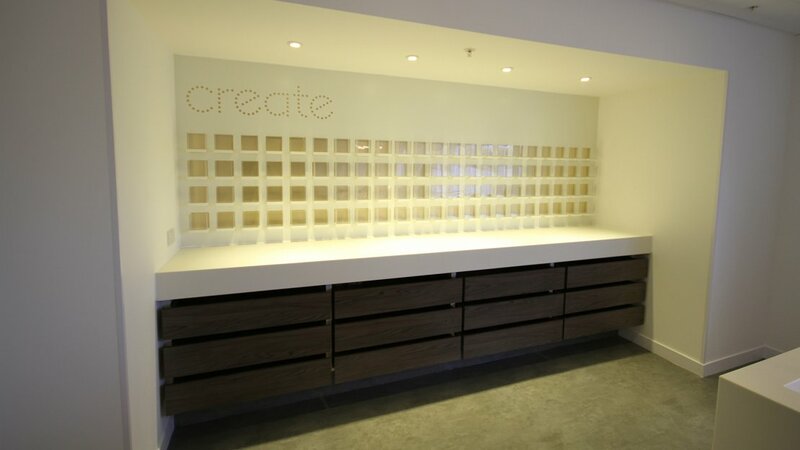 We can design a solution for you that fits your needs and aesthetics. 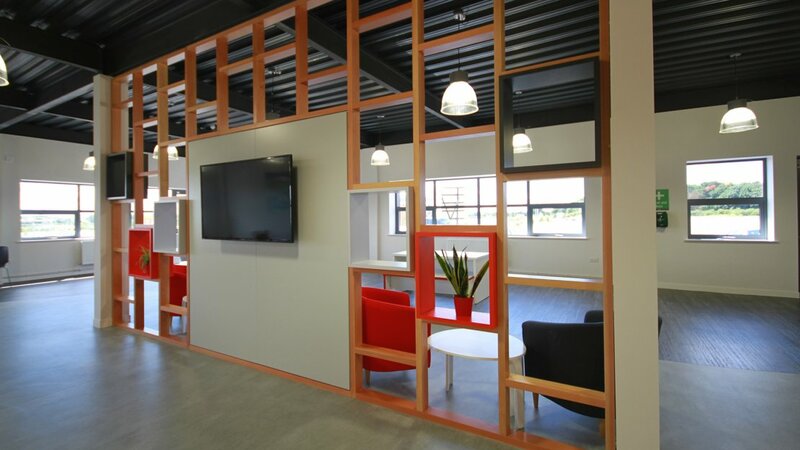 This may include media wiring (TV screen), bookshelves or writable sliding doors for example. 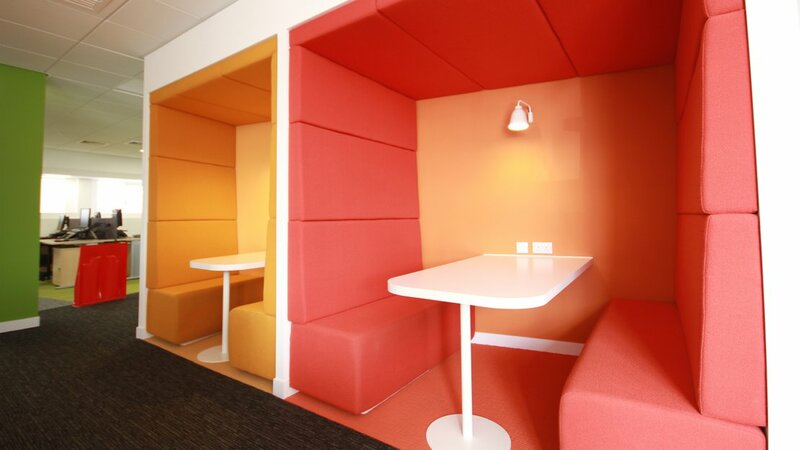 It doesn’t end there – other things we can have made bespoke for you include hot desking, collaboration hubs, phone booths, resource areas and soft seating.